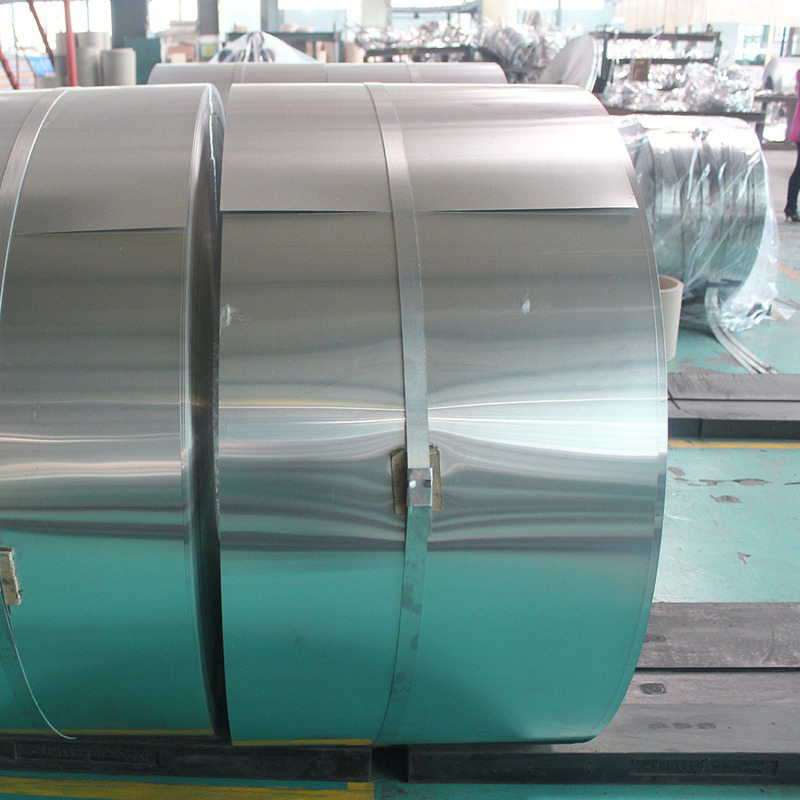 8079 Aluminum Foil is high strength, good elogation and perfect spreadability. 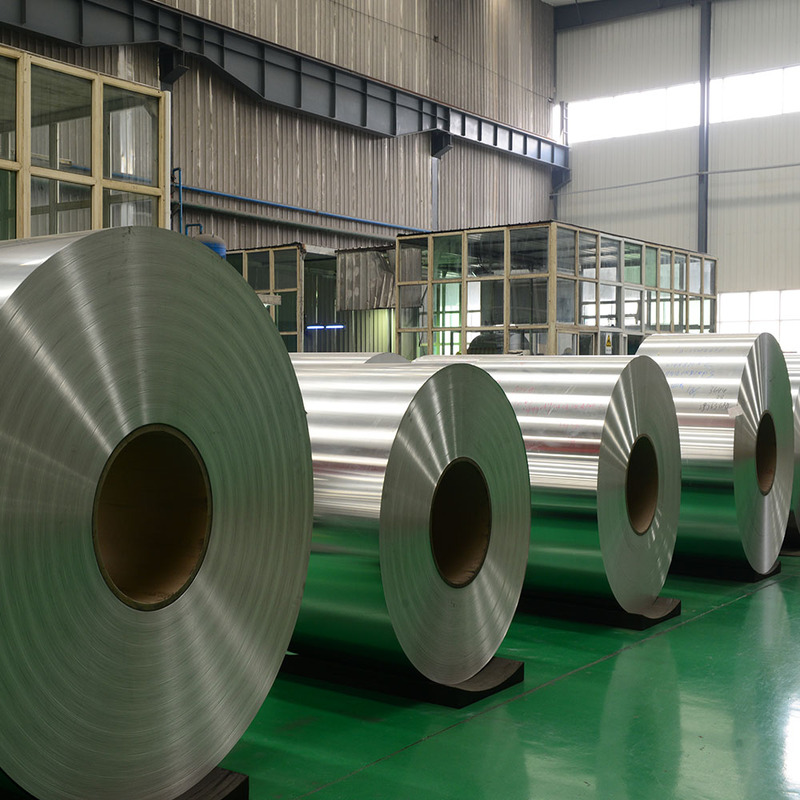 8079 aluminum foil is not only moisture, airtight, shading, erosion-resistant, but also can be processed into various colorful and beautiful patterns because of its elegant silver-white luster. 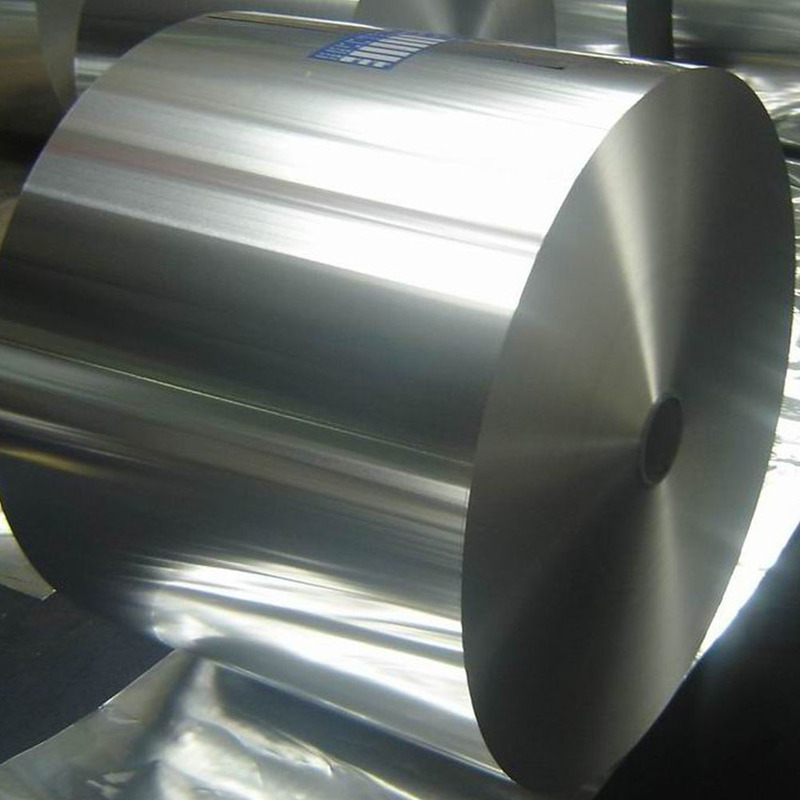 8079 aluminum foil is widely used in food packaging, pharmaceutical packaging, battery packaging and other fileds. 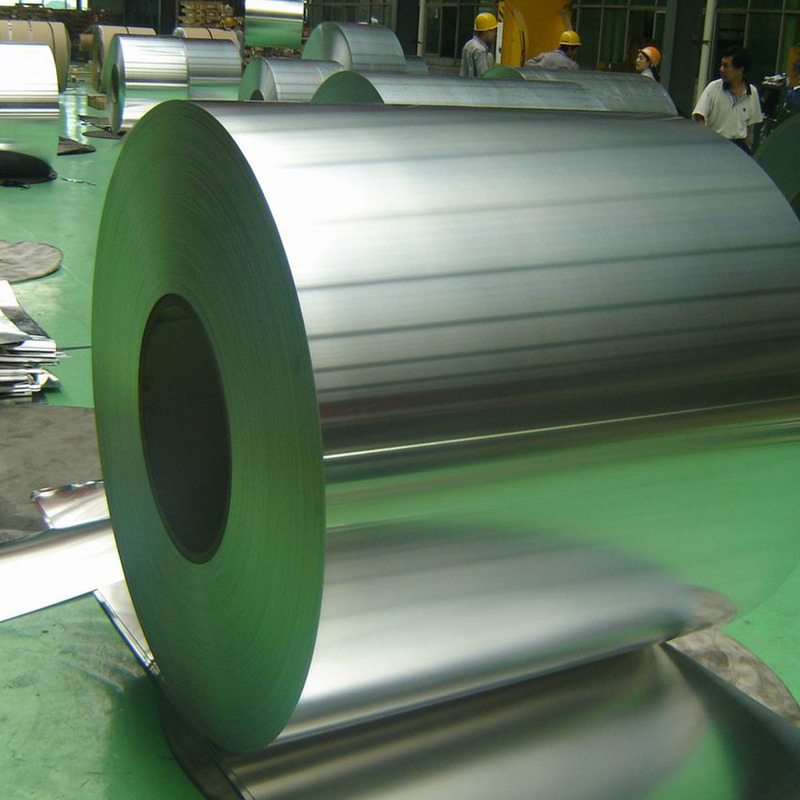 Looking for ideal 8079 Aluminium Foil Manufacturer & supplier ? We have a wide selection at great prices to help you get creative. All the Pharmaceutical Aluminium Foil are quality guaranteed. 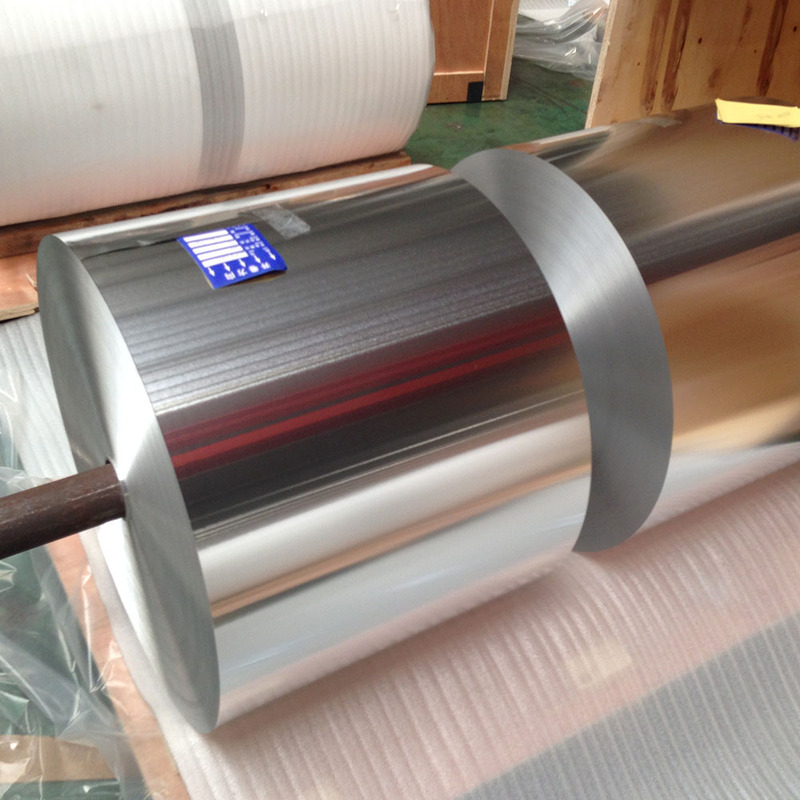 We are China Origin Factory of Soft Cold Forming Aluminium Foil. If you have any question, please feel free to contact us.